The deadline for linking Aadhaar to your PAN card, bank accounts, mobile numbers, LPG connection, welfare schemes, and arguably every other government and financial service of the kind, is drawing closer and if that’s making you anxious, you can take a breather because even the government is equally nervous. It has informed the Supreme Court that the March 31 deadline for the mandatory linking of Aadhaar might have to be stretched further. 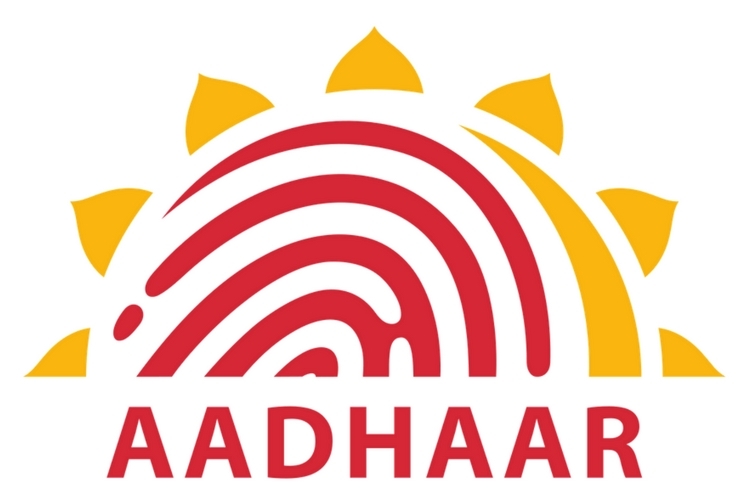 This extension, as proposed by the Attorney General of India representing the central government, is necessary so that the apex court has ample time to address the “prolonged” Aadhaar case. This is because the Supreme Court has received several petitions which challenge the validity of the Aadhaar Act and it leaves to be determined if the government is allowed to force citizens to link Aadhaar IDs to services, in order to enjoy social benefits. This is also because the privacy of Aadhaar has raised several concerns not just in India but even among security researchers outside India. The bench of five justices, including Chief Justice Dipak Misra, agreed to the notion and said that it does not have a problem in extending the deadline again. Back on December 15 last year, the Supreme Court had extended the deadline from February 6 to March 31, keeping in view the difficulty faced by telcos for onboarding all users. The bench, however, refrained from giving an exact deadline and informed that it will pass a resolution by March 14. At the same time, the apex court also ruled that Aadhaar is not mandatory for applying for NEET, which is organized by CBSE, or similar national level entrance examinations. Meanwhile, if you still want to be stuck in the position of having to deal with disruption, we recommend you to link your Aadhaar ID with bank accounts, PAN card, and mobile numbers. But, the first step in the process is making sure that the mobile number registered with your unique ID is active. To check the same, you can visit UIDAI’s website and verify your details. 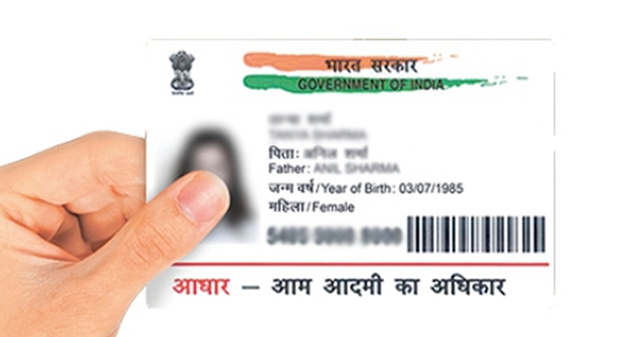 You will be notified in case your UID does not have a registered mobile number in UIDAI’s database, and you can download the Aadhaar correction form and visit the nearest center to get your details rectified.